A federal appeals court ruled Tuesday that the U.S. Constitution’s Second Amendment protects the right of a person to openly carry a gun in public for purpose of self-defense. The 9th U.S. Circuit Court of Appeals made the ruling and rejected a claim from Hawaii officials that guns should be kept at home. The ruling by a three-judge panel on the 9th U.S. Circuit Court of Appeals makes the San Francisco-based court is the sixth U.S. circuit court to make this ruling. 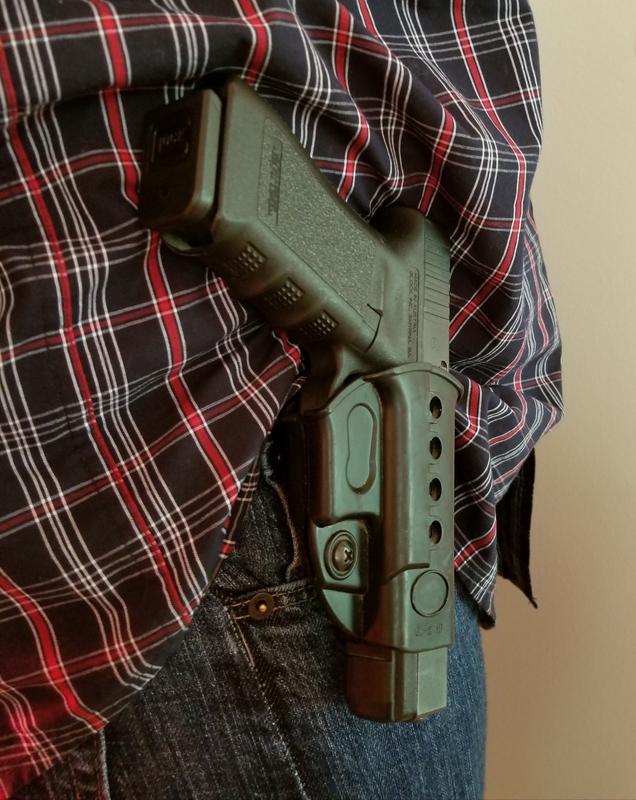 According to a press release, two of the three judges on the 9th Circuit voted to reverse a decision by the U.S. District Court in Hawaii, which stated that officials did not infringe on the rights of the plaintiff, George Young, who on two separate occasions was denied a permit to carry a gun in public. Horowitz believes that only police should be allowed to carry guns and other weapons. The decision affects western states under 9th Circuit jurisdiction where guns are currently restricted. Horowitz said they might attempt to appeal the decision before the U.S. Supreme Court.